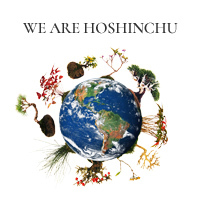 Hoshinchu Air Bonsai Garden - Restore the Health and Beauty of our “star”, Planet Earth - inbound promotion video designed by National Geographic Magazine. 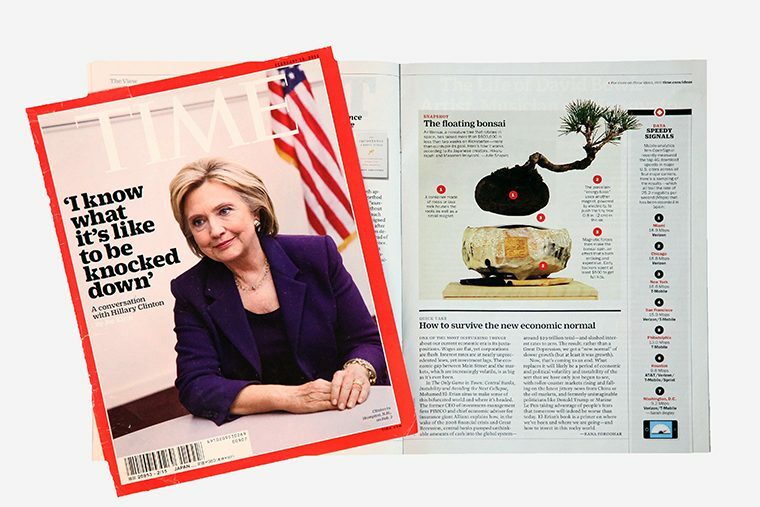 AirBonsai has been introduced in the inbound promotion video designed by National Geographic Magazine. 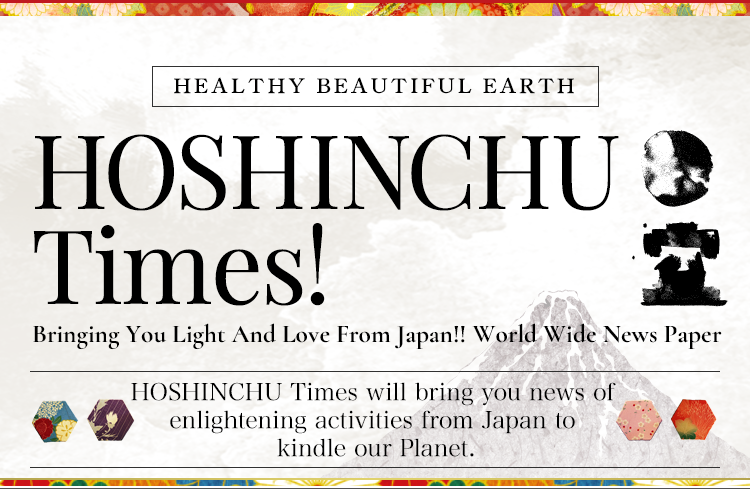 This video is a promotion video for inbound designed in Tokyo. 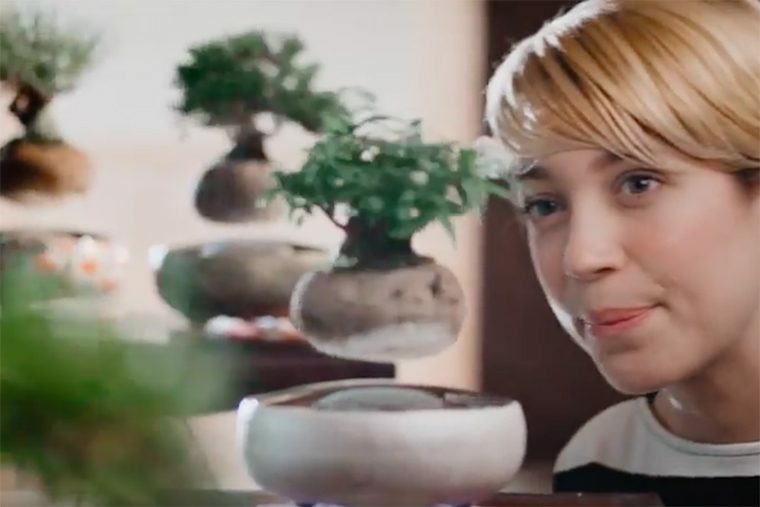 Editing by National Geographic by using “tradition” and “present” as the concept, the video includes 5 different themes “Spirit Within”, “Be A Hero”, “Gastro Fantasy”, “Minute Perfection”, “Back To The Future”. 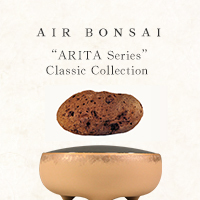 And AirBonsai has been introduced in the “Minute Perfection”. 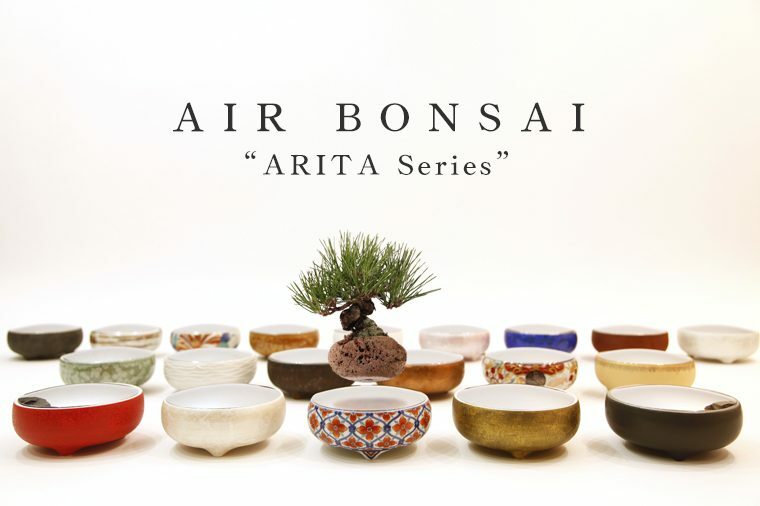 To know the beautiful style of Japanese traditional Bonsai and the innovative AirBonsai, this video will tell you.